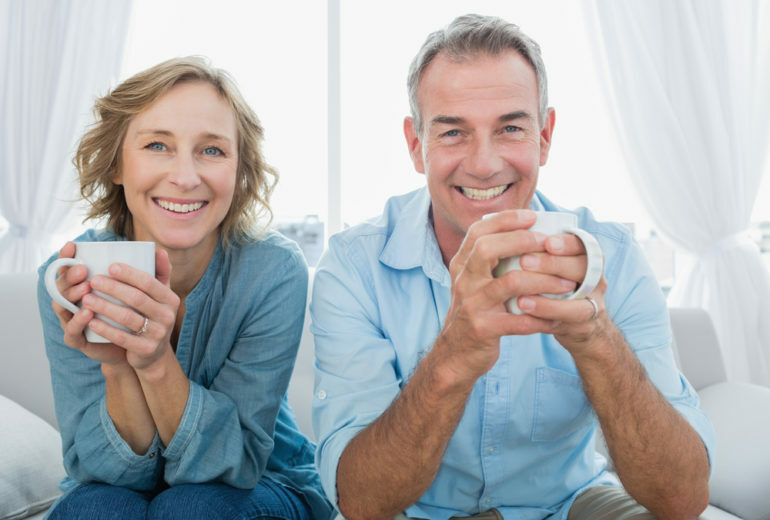 Dental Implants in North Palm Beach | What Are Dental Implants? 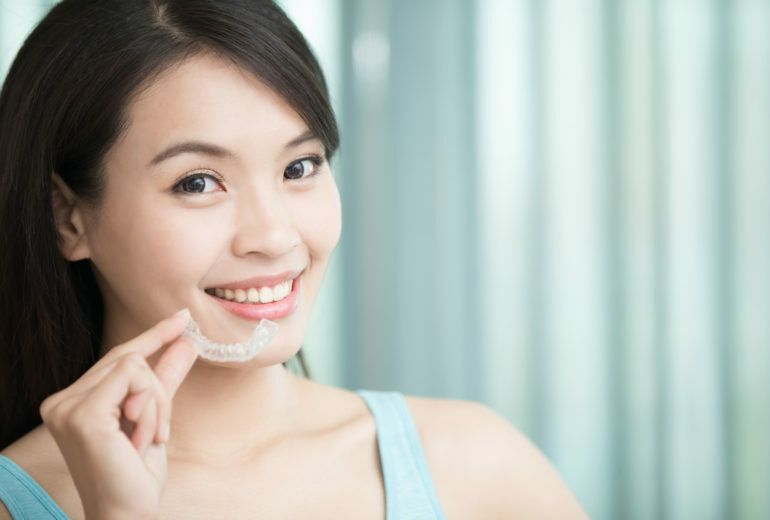 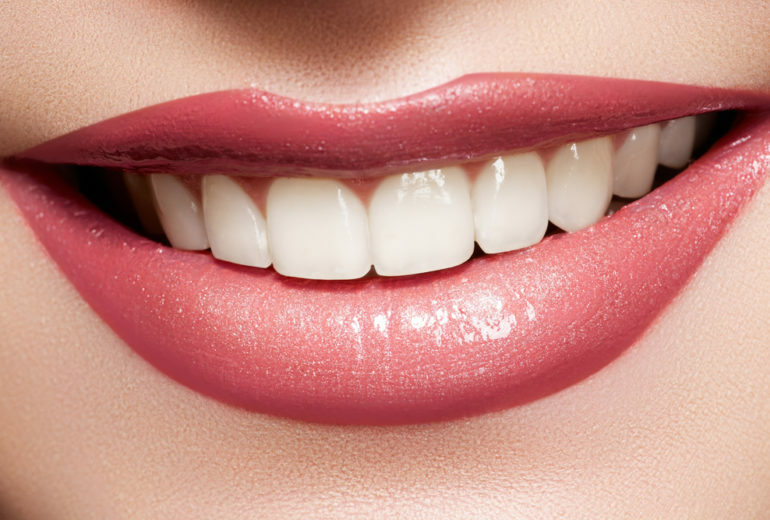 Cosmetic Dentist in North Palm Beach | Is Gum Grafting Cosmetic? 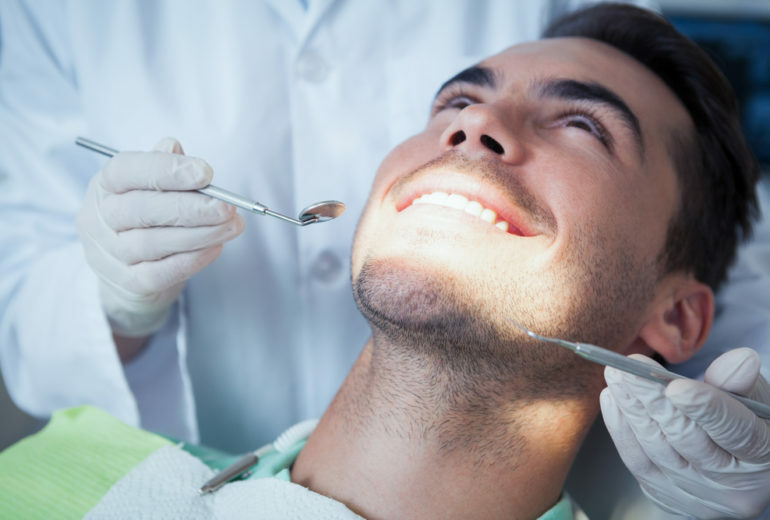 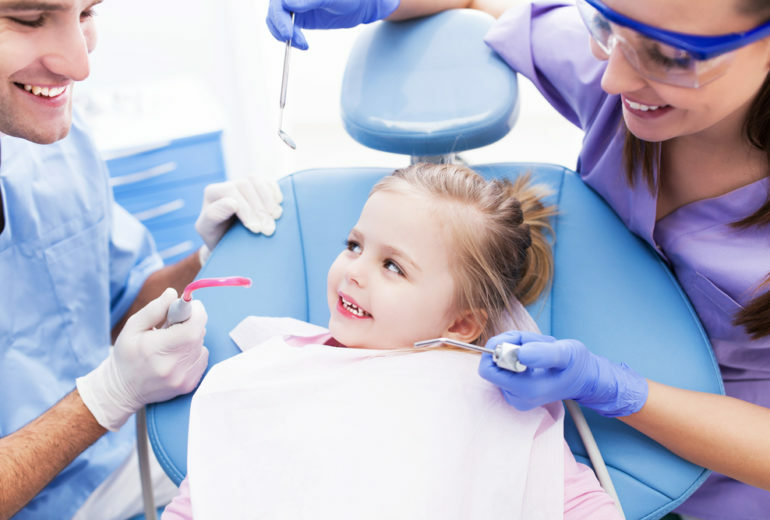 Best Dentist in West Palm Beach | Do I Need Botox?